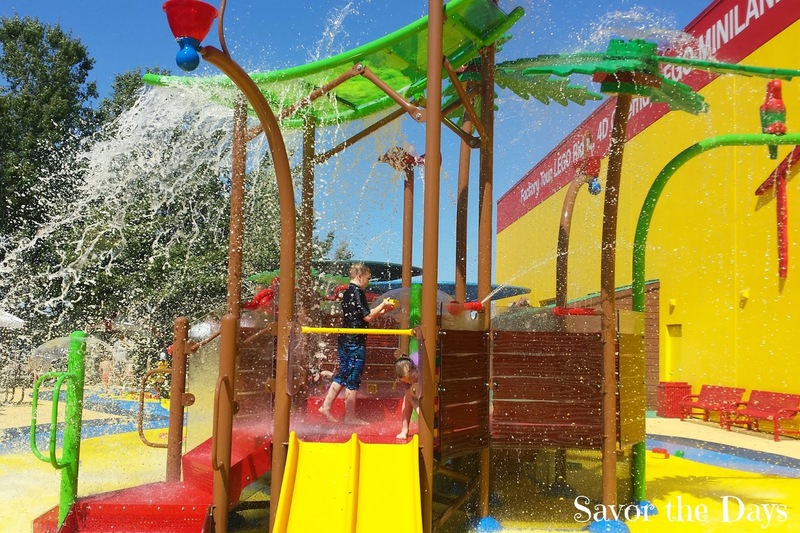 Savor The Days: Pirate Beach Water Playground at LEGOLAND Discovery Center! 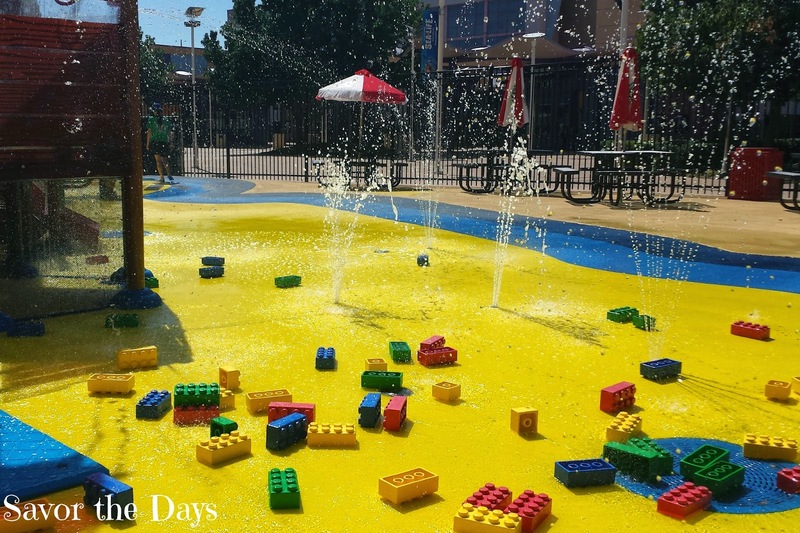 Pirate Beach Water Playground at LEGOLAND Discovery Center! 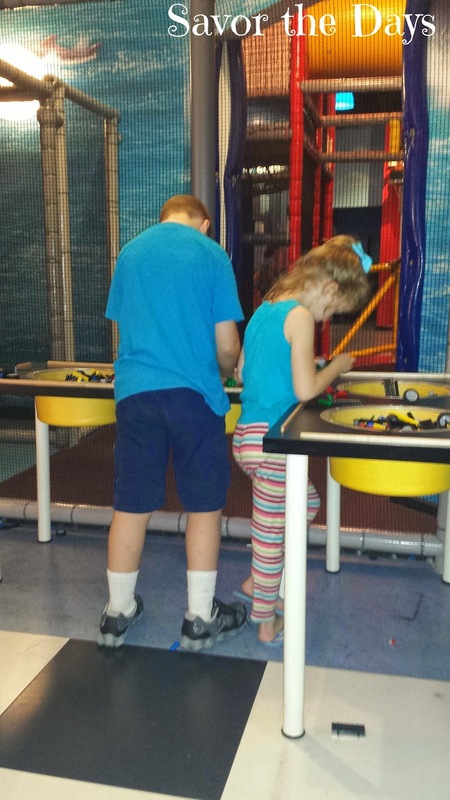 My kids are so excited to say that Pirate Beach at LEGOLAND Discovery Center Grapevine is finally open! 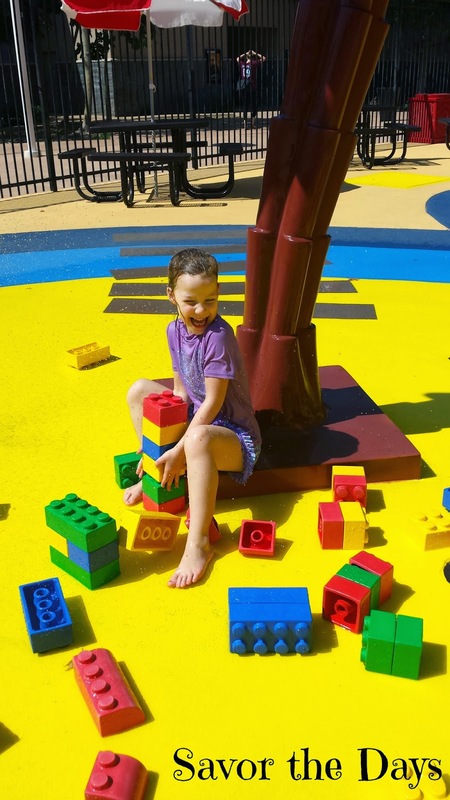 It's 10,000 square feet of water playground fun all in a great pirate LEGO theme. They love the 50 gallon pirate bucket that teeters 20 feet above them and dumps water on them every few minutes! 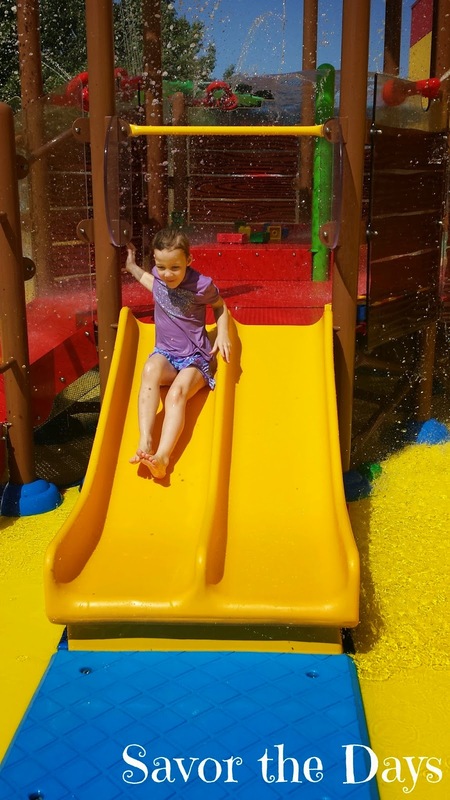 There are four slippery slides for little ones to enjoy. There are about 30 cool ways to get wet from the giant water bucket to fountains and water guns. 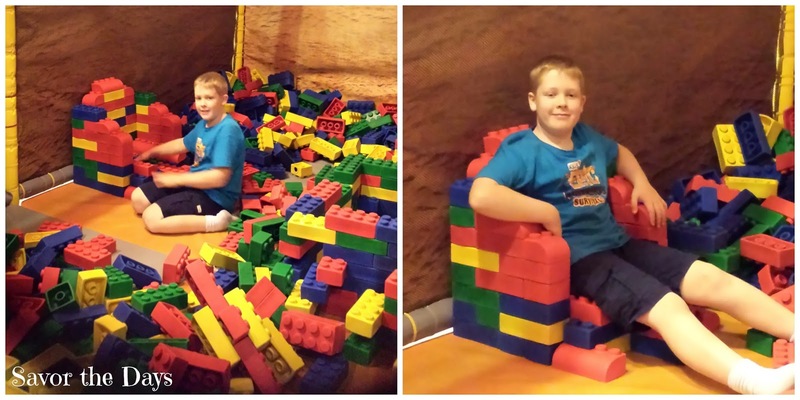 Of course there are tons of giant LEGO bricks scattered all around to build until your heart's content! 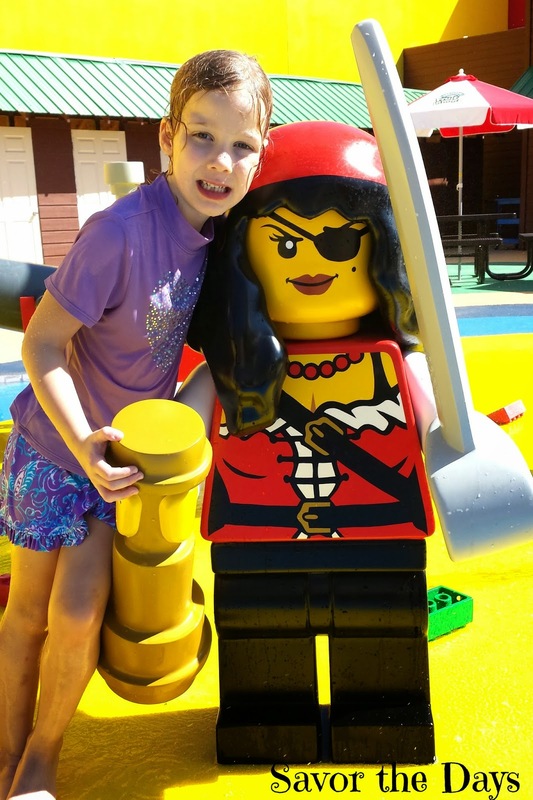 Pirate Beach is a wonderful addition to LEGOLAND Discovery Center. 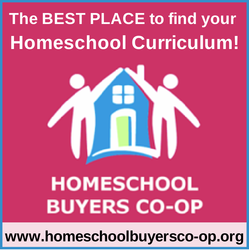 It is geared towards kids ages 3 to 10 but I personally saw a darling 2 year old having a ton of fun just toddling around with some giant LEGOs in hand and my 10 year old let his imagination run as he played on the pirate ship. Of course everything was delightful for my 5 year old, especially the giant LEGO pirate princess! The Pirate Beach is located outside so bring your sunscreen. 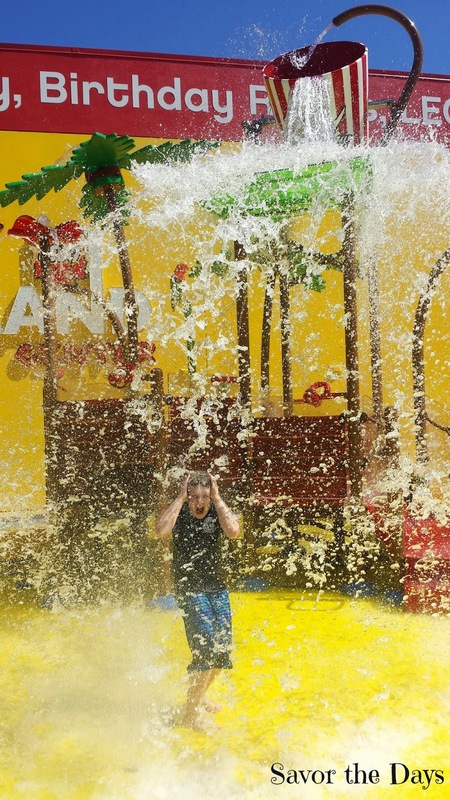 You do need to be dry and in regular clothes to re-enter LEGOLAND. 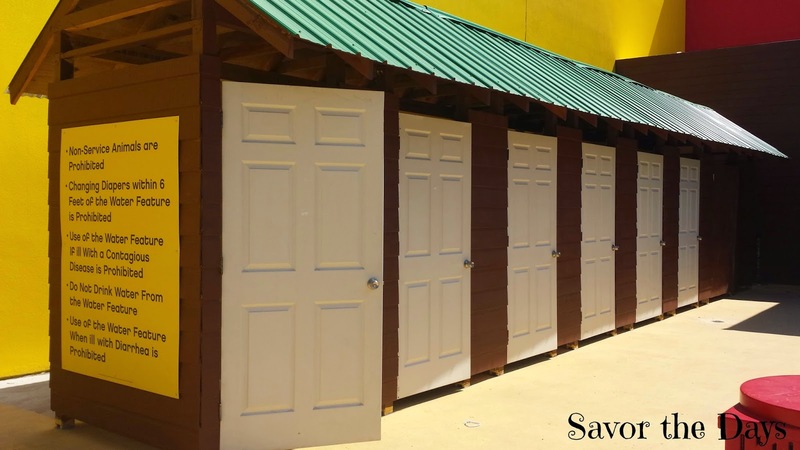 There are changing rooms available outside so be sure to bring a towel and a change of clothes. Back inside, the kids gravitated to the LEGO building stations at the race track area. I felt my heart tug a little as I watched a little toddler boy trying to build a car then I looked over and saw my towering 10 year old and wondered where the time has gone. 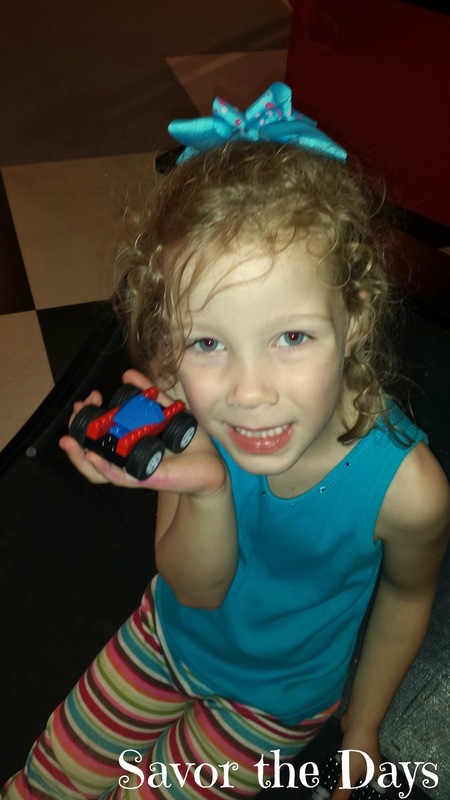 Nicholas helped his little sister build her car then built an amazing race car for himself. Rachel doesn't usually play for very long in the race track area but she's been building more and more with her LEGOs at home and she really seemed to have fun there today. Here is her race car creation. My son is a self-proclaimed Master Builder. He just loves clicking those colorful bricks together, especially the giant ones at LEGOLAND. I watched him work on this creation for a while without knowing what he was making. Once it was done, he sat in his work of art that he called his throne. 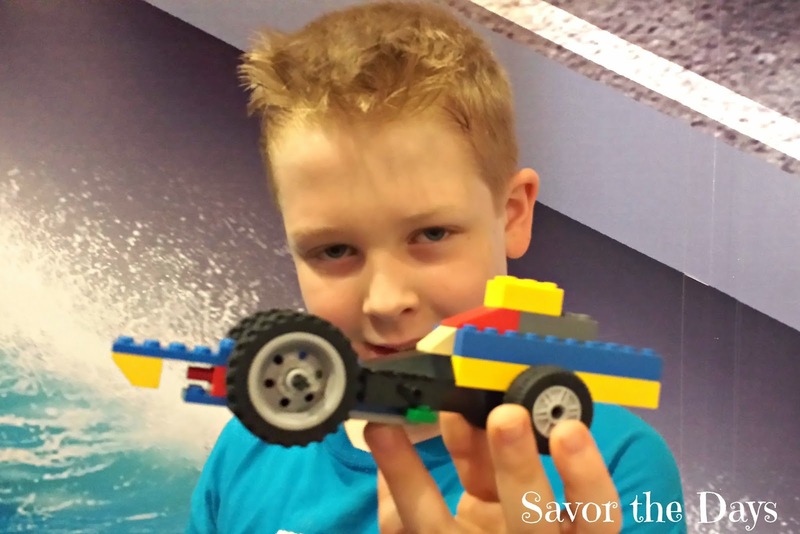 I love how LEGOs help kids expand their imagination while they build cool things! 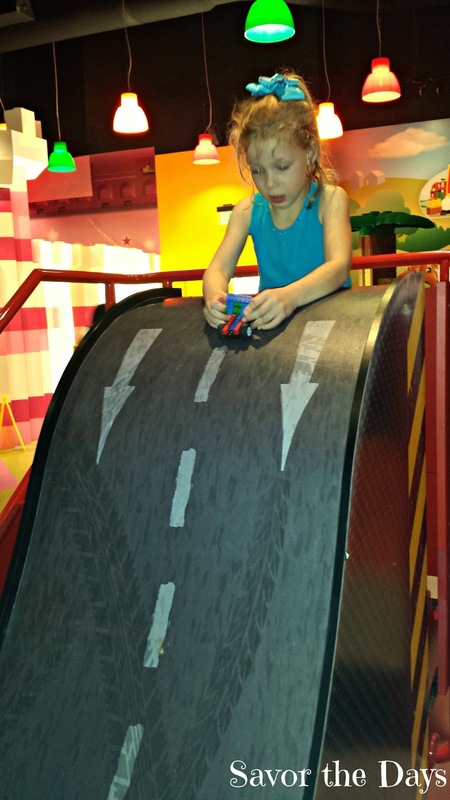 LEGOLAND Discovery Center is located inside Grapevine Mills Mall at 3000 Grapevine Mills Parkway in Grapevine, Texas. They are open for fun Monday - Friday, 10 a.m. to 8 p.m.; Saturday, 10 a.m. to 9 p.m. and Sunday, 11 a.m. to 6 p.m. - last admission two hours prior to closing. 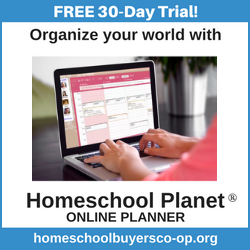 Admission is $18 for guests 3 years of age and older, and free for kids 2 and under. To purchase special discounted tickets visit www.LEGOLANDDiscoveryCenter.com/dallasfw.